Shokugeki no Souma Season 3 Release Date: Official confirmation for the Shokugeki no Souma has been made and it is confirmed for 2017. All the Anime craving fans can now get stream this Shokugeki no Souma season 3. 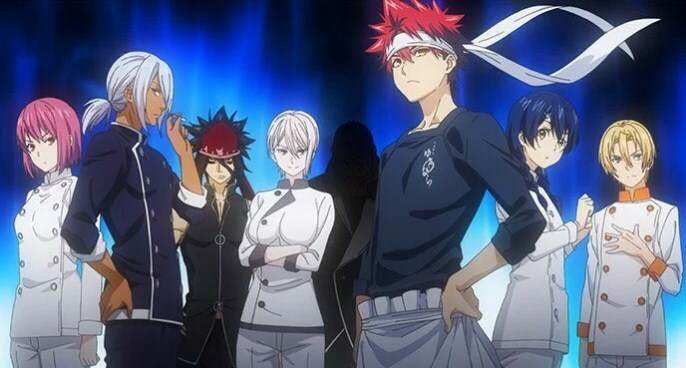 The new title of the anime is Shokugeki no Souma: San No Sara or you can recognize it has Food Wars! The Third Plate. It is also confirmed that the next season as Food Wars Ova episode will be released soon as a DVD. 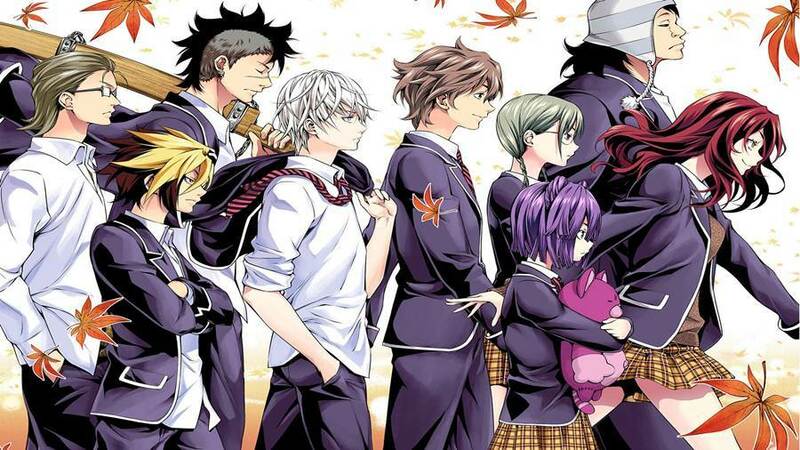 It is good news for the lover of Shokugeki no Souma as there is no gap in the series launch. Shokugeki no Souma San no Sara is going have 24 episodes and will be with 24th chapter of the novel series. The confirmation was made at the launch of 30th issues of novel. The anime fans got depressed as the second season the food wars! The second plate was aired with only 13 episodes instead of the 24 speeds. That also made that there is lot more stuff to be shown on screen. So all the disappoint got ruin, as now the official confirmation of the series made and it will be launch very soon in 2017. In the Shokugeki no Souma season 3 the full 24 episodes are conformed as it is conclusion from 43rd Annual Totsuki Autumn election. The Shokugeki no Souma season 3 will be presenting both the Central Arc and Moon Banquet Festival Arc. The first arc will be made with 17 chapters which will make up to 12 episodes and other major story of arc will cover over 135 to 171 chapter form Food wars!. It is confirmed with 24 episodes but J.C.Staff has not yet officially confirmed the release for no. of episodes. The prediction of 24 episodes will go correct as it is going to bring two full cour seasons for Food Wars! The third plate. Yonkou Production has tweeted the first photo of Shokugeki no Souma season 3 key visla which made the fans believe for release of next season from Shokugeki no Souma. In picture has shows the man in blak hai Food Wars! CHARCTER Azami Nakiri who has introduced the final chapter of Moon Banquet Festival Arc and is also one of the important chapters in the Central Arc. Japan is said to make the launch of its anime in different season as summer, fall, winter, course and spring. So as per this the release of Shokugeki no Souma Season 3 will be released in fall of anime season. Mostly we will be able to stream the Food Wars! The third plate in October 2017 and would probably end in March 2018 if it has full 24 episodes. This is not yet done as the Food Wars! OVA called Totsuki’s Elite Ten will be made available on DVD with limited editions. This will be form volume 25 which won’t let the fans wait for longer time. The wait for the 3rd season from Shokugeki no Souma is ended now and mostly at the end of this year the season 3 will be aired. To get more updates about the Shokugeki no Souma San no Sara or Food Wars! The Third Plate, you can write in the comment box. Also let us know if you have got any more queries regarding this anime release date.